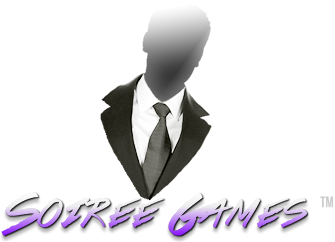 Soiree Games doesn't only provide entertainment - oh no. We also offer tools for developers and enthusiasts. Take a look! 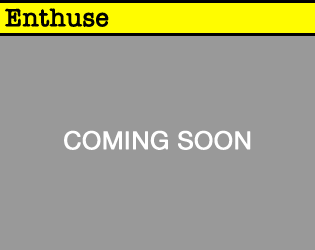 Optimize your Windows for media-intense use, such as video editing, heavy audio work, or gaming with Enthuse, the free optimizer created by creatives for creatives.